A huge thank you to this week's episode sponsor, Millpost Merino. 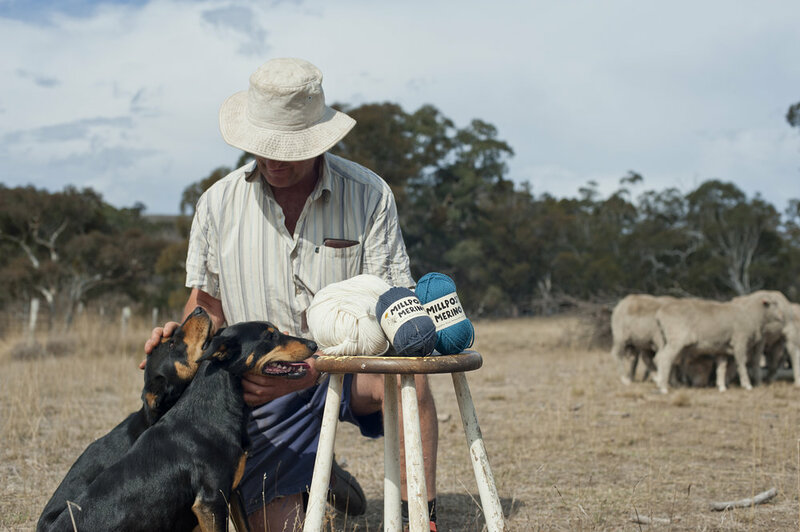 Millpost is an ethical family farm on NSW Southern Tablelands near Canberra. It’s been in the family since 1922, and Judith (aka Mum) and David (aka Dad) took over in 1979. The family is now making really lush superfine merino yarn that’s single source (just from their flock). I got a shade card in the mail the other day and guys, this stuff is good. the colours are really considered and they’ve got heaps of choice - 8 different colours that all looks pretty damn good together and undyed hanks for indie dyers. 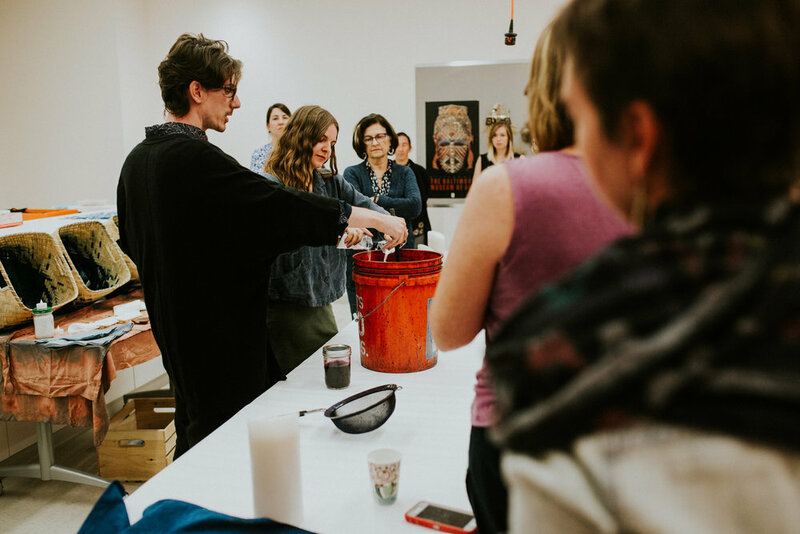 Millpost is run according to the principles of Permaculture, so you can rest easy knowing that your yarn come from a biodiverse, productive, healthy farm. You can find Millpost Merino online, and on instagram. Thanks again to Millpost for sponsoring this episode of the Close Knit Podcast! 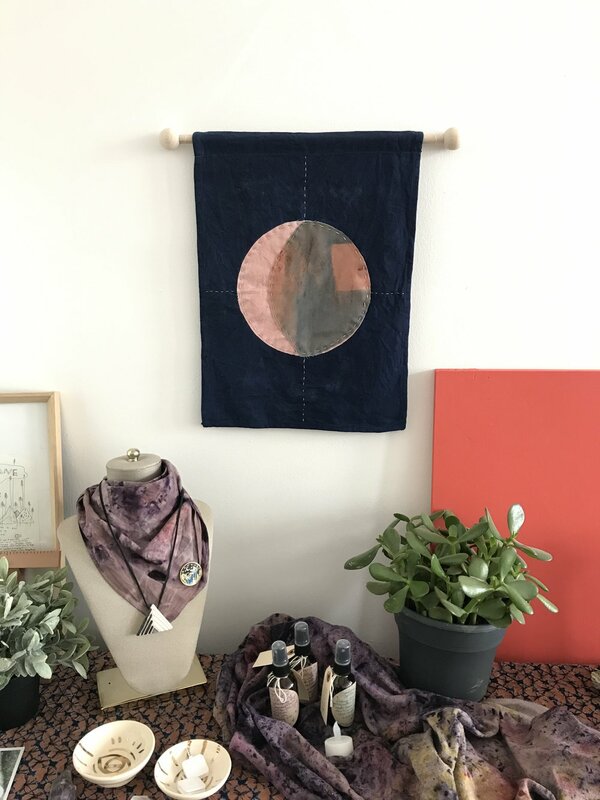 Claire and Ashton of Wax and Wane Fiber are a queer and feminist fibre art operation based in Baltimore. We talk about the ways in which claire and ashton make space for each other and navigate the dynamics of running a business together, the realities of having day jobs in addition to a creative business and doing taxes. (pro tip - do your taxes). We talk about how fibre art is a political tool and how their work and business has changed as a result of the political climate in the US. This chat was a funny one, with a lot of editing because the internet connection from Tasmania to baltimore was shaky, so if you notice a couple moments of weirdness, that’s what that was. We also have a few little inside jokes that formed over the course of this conversation, which (side note) was also the first time we’d ever spoken. we get deep into some tender chats about how we all just need some loving, and how earlier wewatched rhianna and jennfier lopes music videos. There’s no other way to describe this chat than ~pillow talk~ really really good pillow talk.